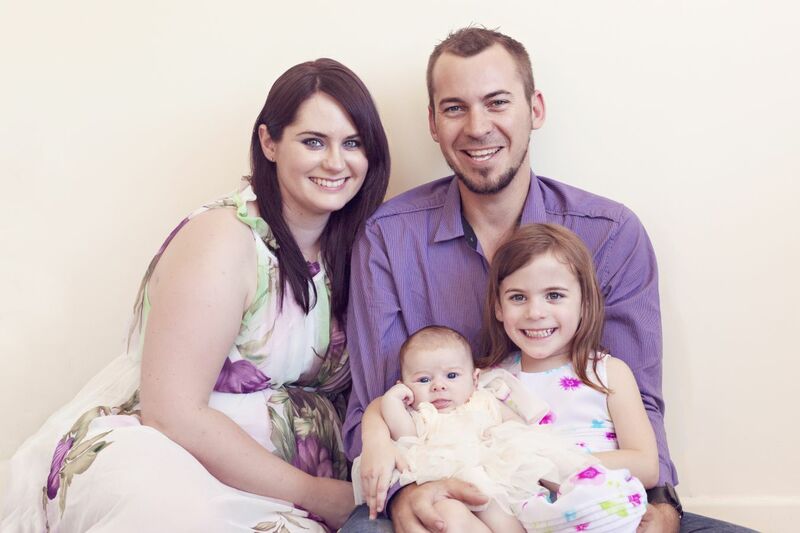 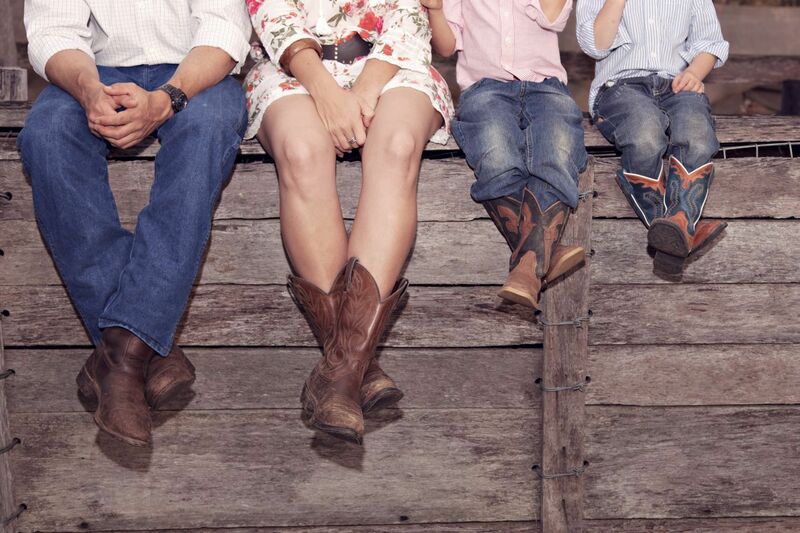 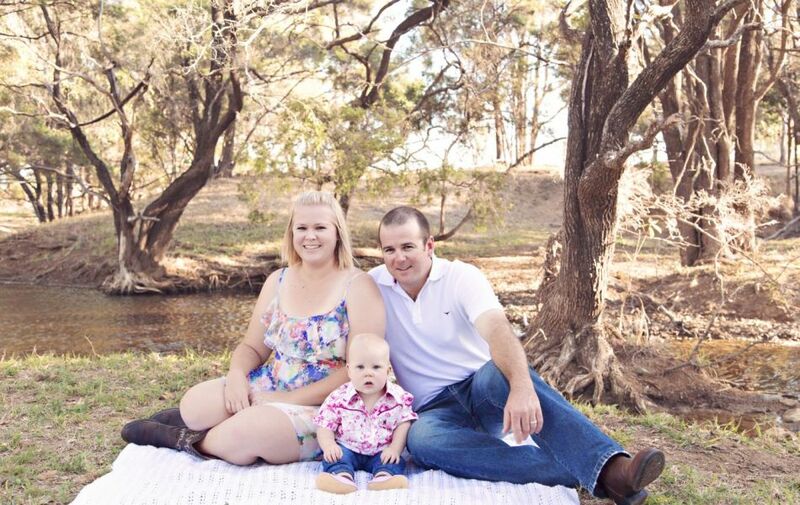 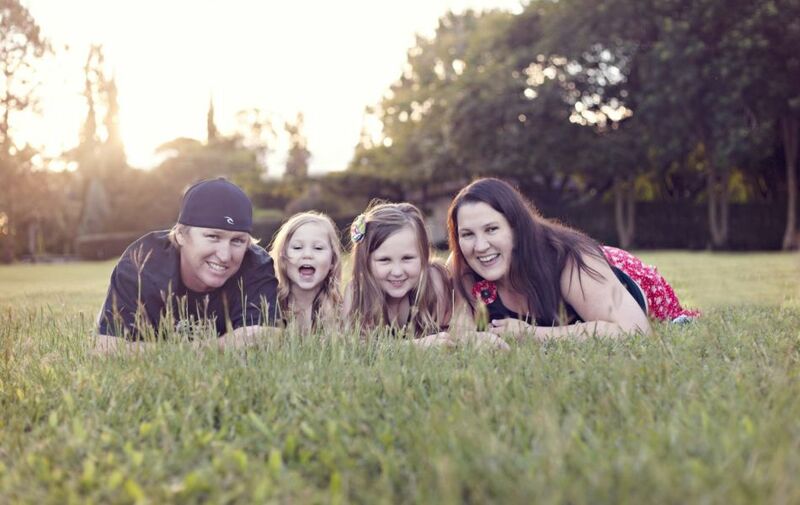 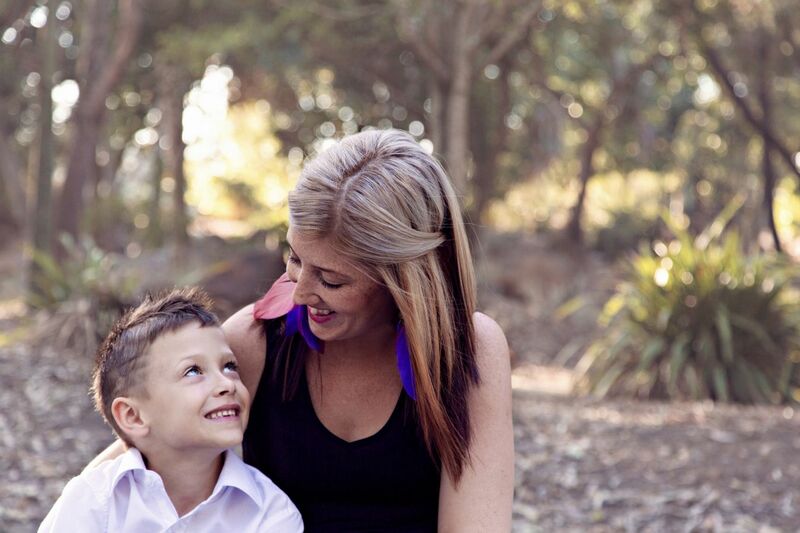 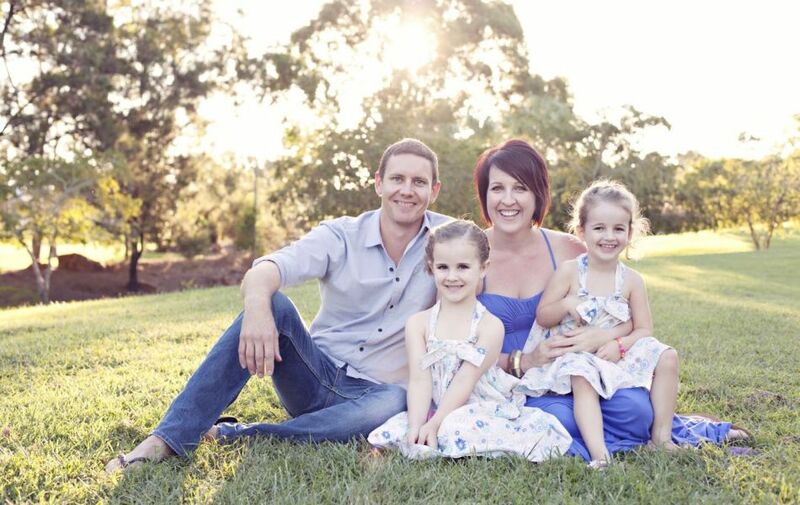 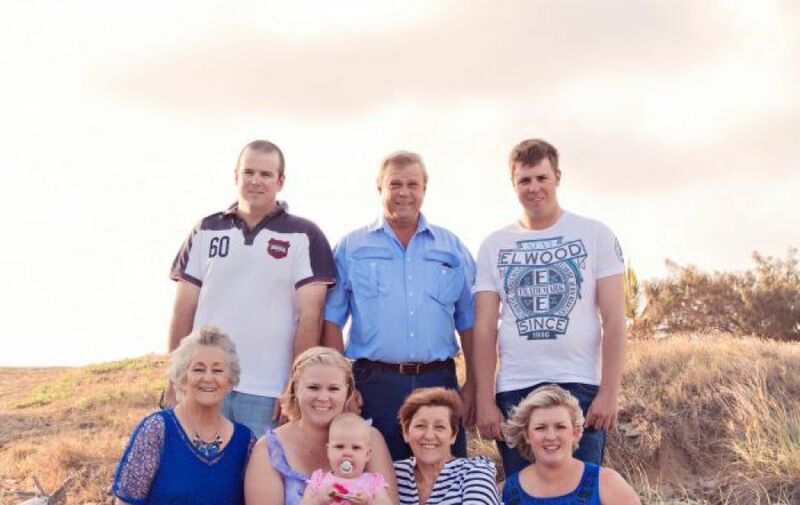 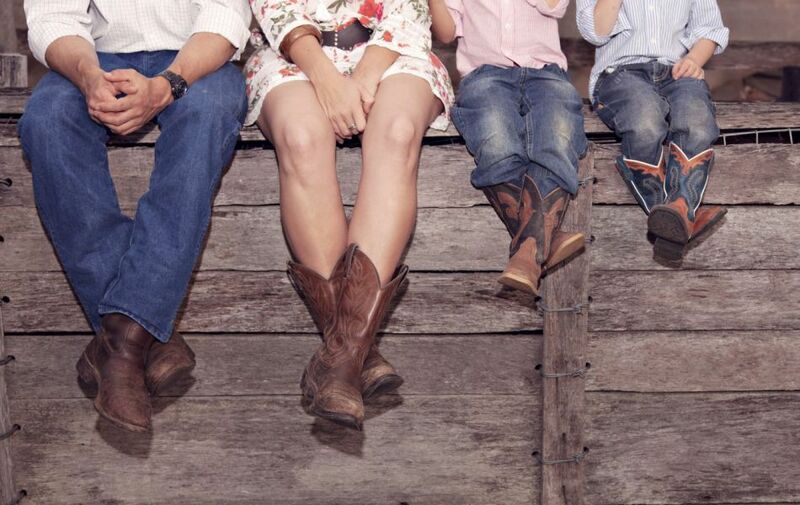 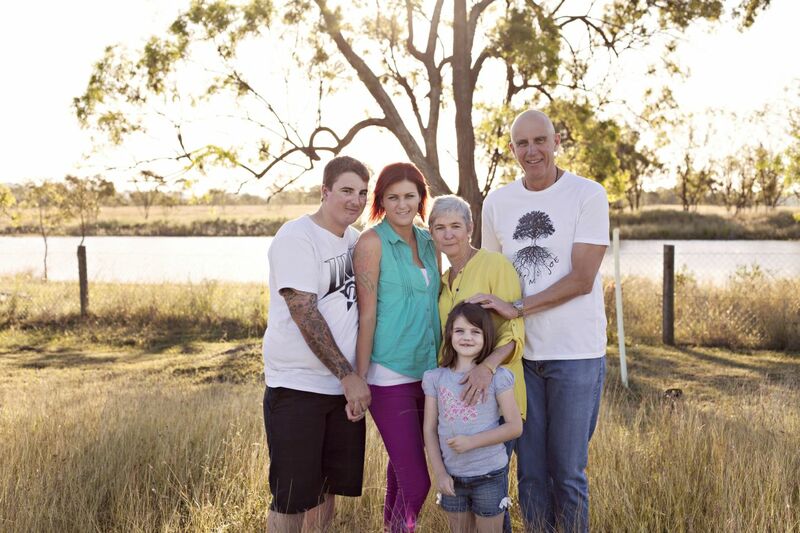 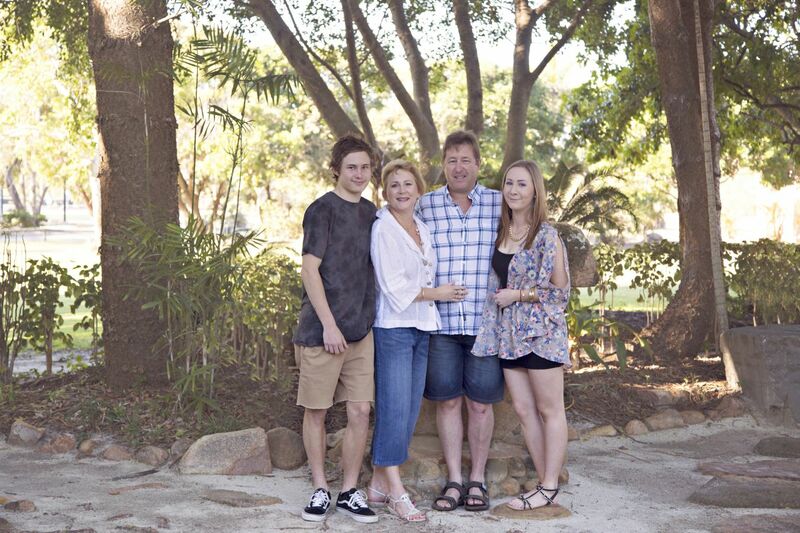 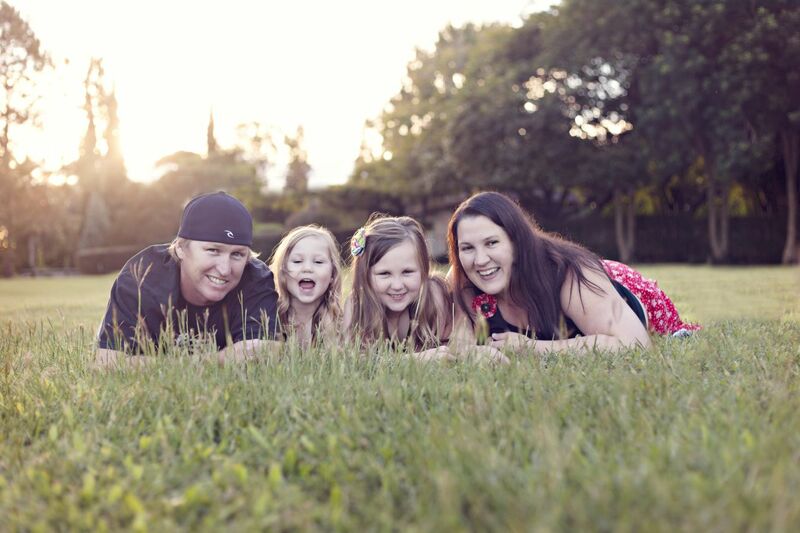 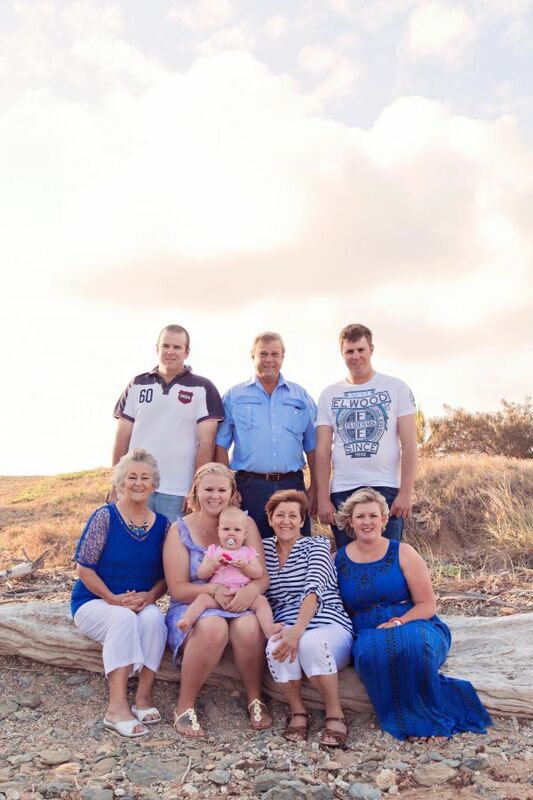 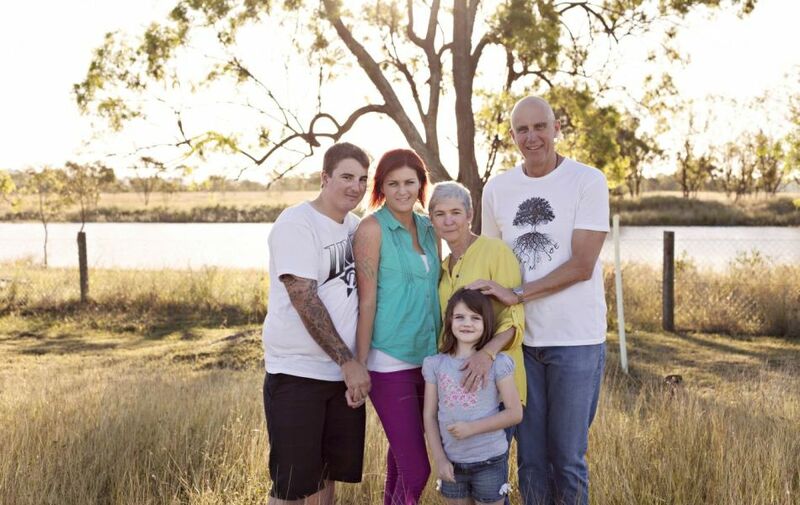 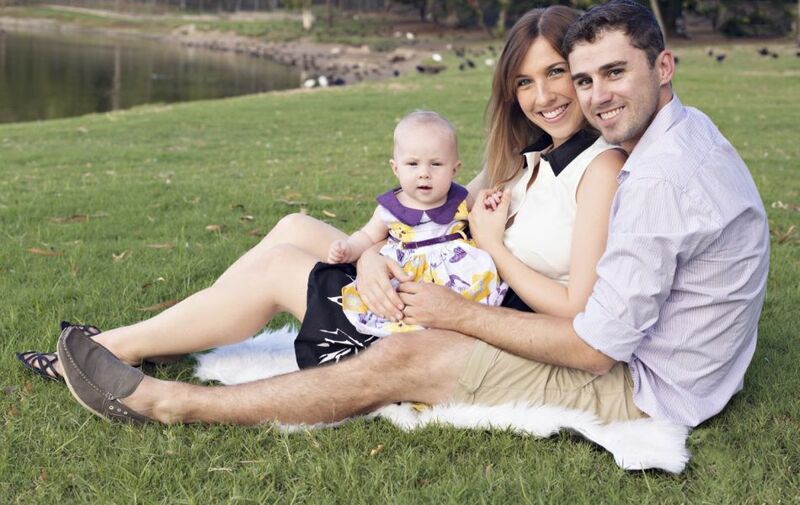 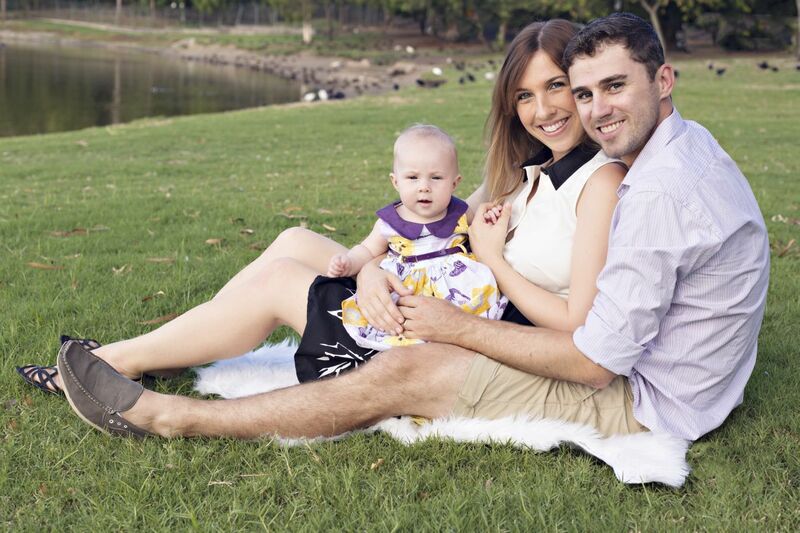 A Family session with Kelly Hutton Photography can take place in either Rockhampton, Yeppoon or the surrounding areas. 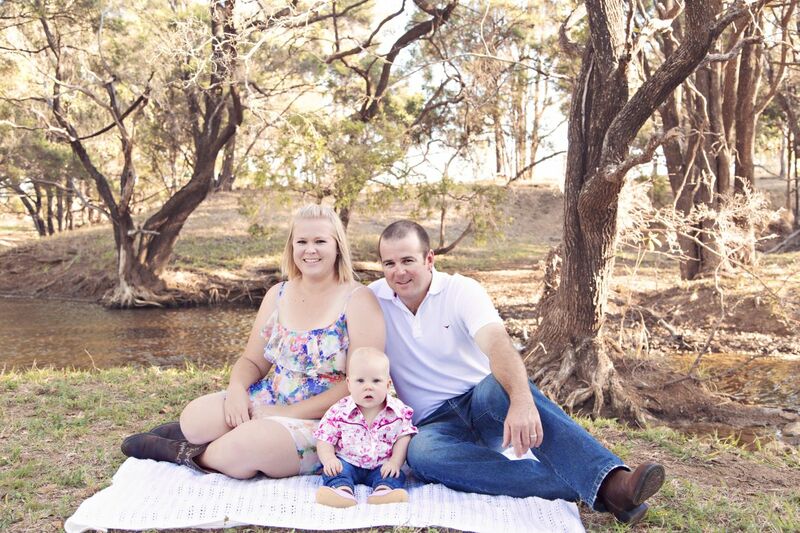 I can provide a number of possible locations for your photography shoot in the Rockhampton region if required. 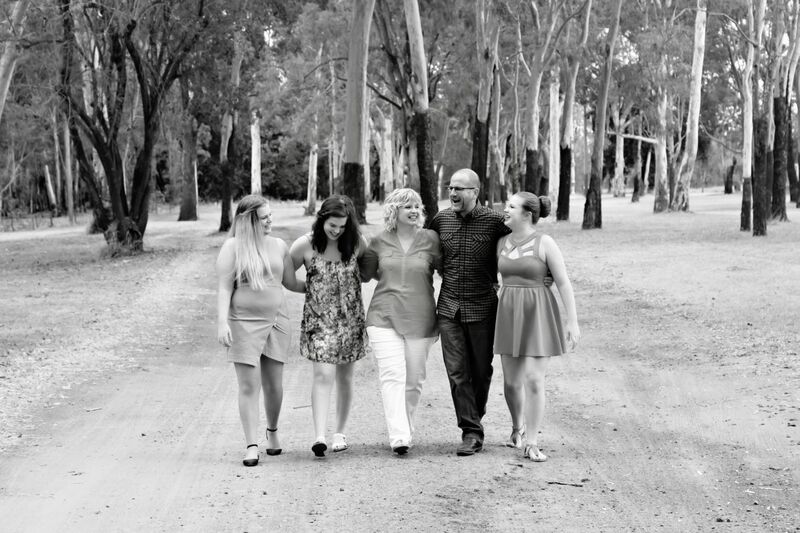 I am also more than happy to drive to a location of your choice or to a family property to capture the special memories you desire. In all photography sessions, whether it be couples, families or extended family groups, I aim to capture the fun, love and laughter that makes each family unique. 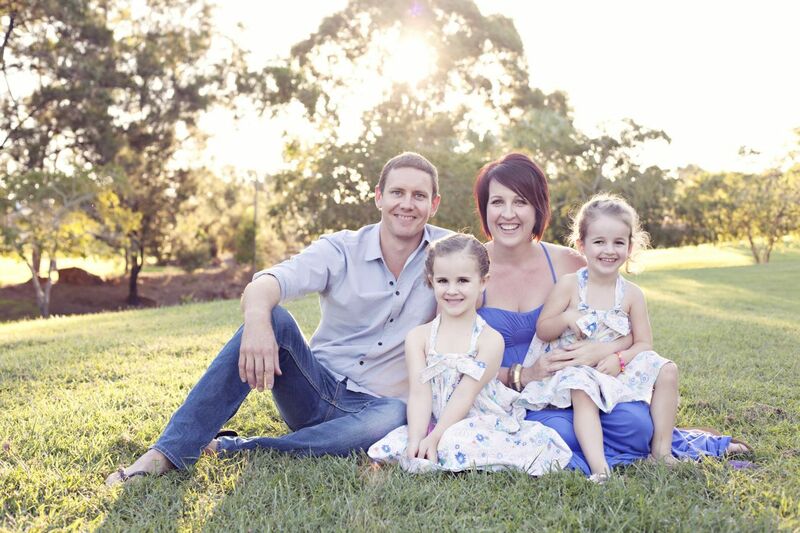 Please contact me to discuss your Family photography requirements.